Don't miss this opportunity! 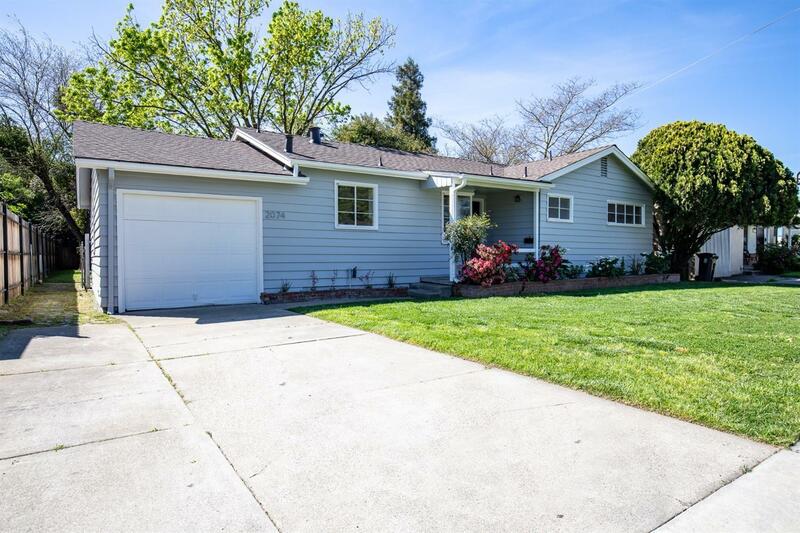 Remodeled 3 bedrooms 1 bathroom close to Pacific University. All NEW roof, New quartz countertops, sink and faucet in the kitchen, fresh new interior and exterior paint, NEW carpet throughout, and much more... See it today before it's gone.